Your Own Retail Quality Labels. Personalize your design down to the smallest detail. 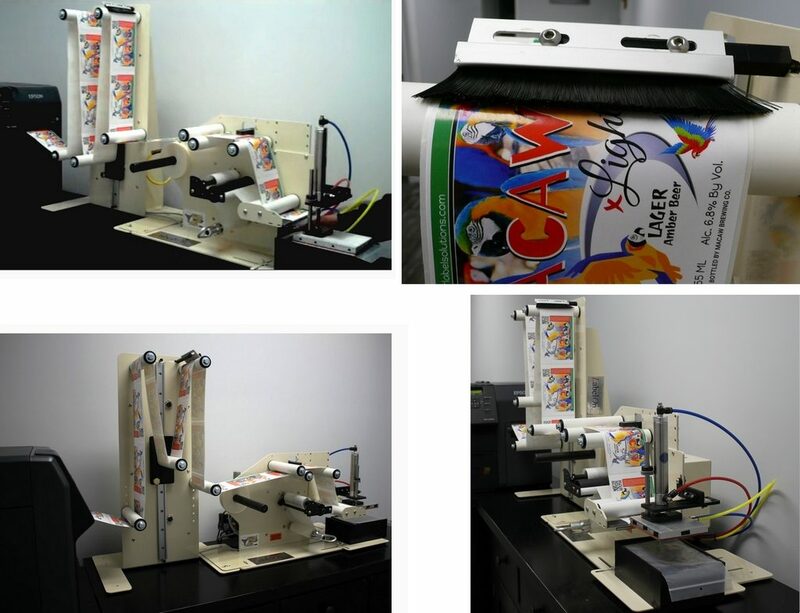 Once you have created a label template, you can start printing and applying labels to your products. 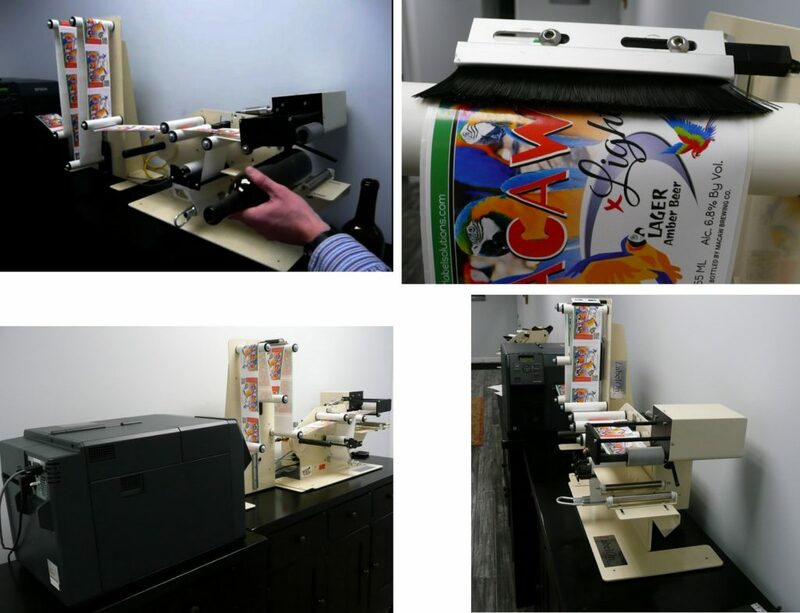 The Printer, The Applicator and your first 20,000 labels printed under $20K.